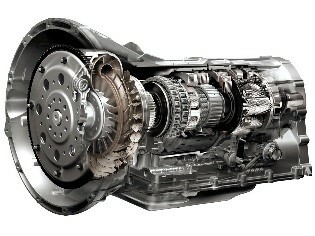 A vehicle’s transmission is a sophisticated and essential part of your vehicle’s overall performance. 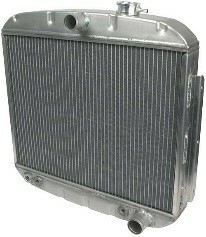 You should always have a technician change your transmission fluid at regular intervals and avoid overheating. 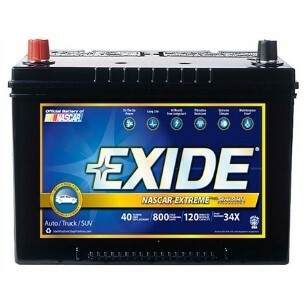 When a transmission does not operate as designed, the vehicle often loses power, produces a burning smell, suffers reduced fuel efficiency, or generates clunking and humming sounds. 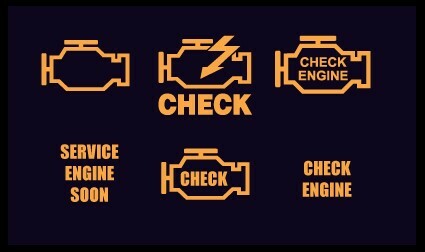 If your vehicle has any of these symptoms or if your check engine light is illuminated, there is a good chance that you need transmission service or repair. Common transmission services include inspecting the fluid to ensure it is clean and completing a transmission fluid flush or transmission oil change if not. 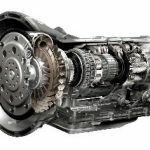 When necessary, we can replace your transmission with a warrantied remanufactured transmission and we can also handle simple repairs such as replacing the transmission filter. 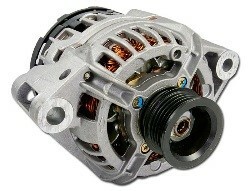 Remanufactured transmissions can help minimize your cost and save you time. If you are experiencing problems with your manual transmission, we can inspect all the major components. Although our technicians can diagnose many problems through visual inspection, disassembly may be required to fully diagnose and recommend repairs.